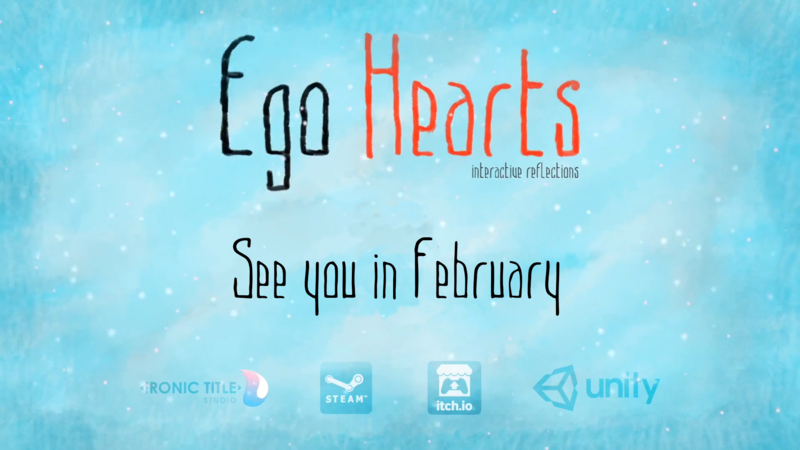 Today Ego Hearts has revealed on Steam. 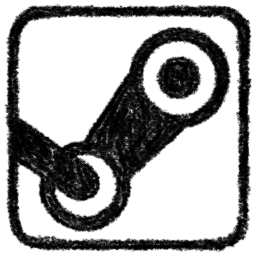 February First is coming soon. Dress up warmer: snowstorm comes.